The wedding gods continued to shine down on us this week-end with the stunningly beautiful Marsha & handsome Jason at the Popponesset Inn in Mashpee. Not only did they bless us with delightful weather they also provided us a couple who was crazy in love and as happy as you'll ever see a pair of newlyweds. 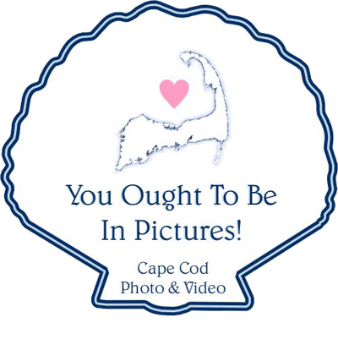 The wedding was so much fun and the tent always shows the out-of towners the very best of Cape Cod. Additional happiness was provided by Shannon Kennedy & Michelle Smoller of Artworx of Sandwich with flawless hair & make-up artistry, great tunes by Dave Solimine of Good Times Unlimited and the always amazing Wilma Lopez of the Popponesset who always makes EVERYONE happy! Congratulations Marsha & Jason , we hope you enjoy a perfect honeymoon in BVI!! Janice Jasset - This was one of the happiest day of our lives!! Love you both so much!!! Frank Coombs - Amazing Bride & Groom making it easy!! Marsha and Jason - Amazing photos!!!!!!!! Wilma - Great pics, great couple & amazing night! Hanks Frank & Helen! Love u guys!!!! Frank Coombs - Love you better!